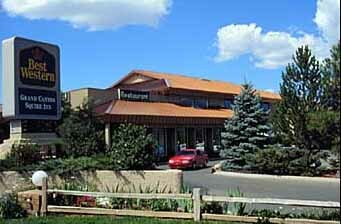 Enjoy the Southwest cuisine and hospitality of our Canyon Coffee Shop for breakfast, lunch and dinner. Evening is time for fine dining in our Coronado Dining Room where you can treat yourself, or family to an exquisite dining adventure. 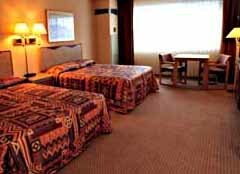 Relax in the outdoor heated pool (seasonal) or spa and sauna, work out sore muscles in the exercise room, try your hand at boiling in our 6 lane bowling alley for family fun after a day at the canyon. A great place to have meetings. 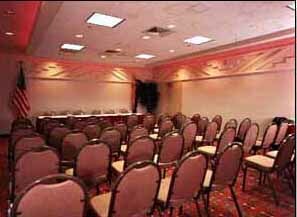 Our meeting rooms can handle up to 250 people. Complete catering services are available through our Food and Beverage Department. 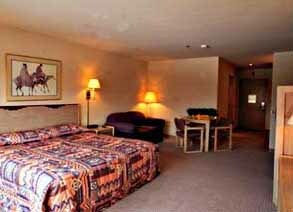 For reservations call 1-800-408-2052. Or use our on line form. Shipping: 499 Linger Lane, Valle, AZ.